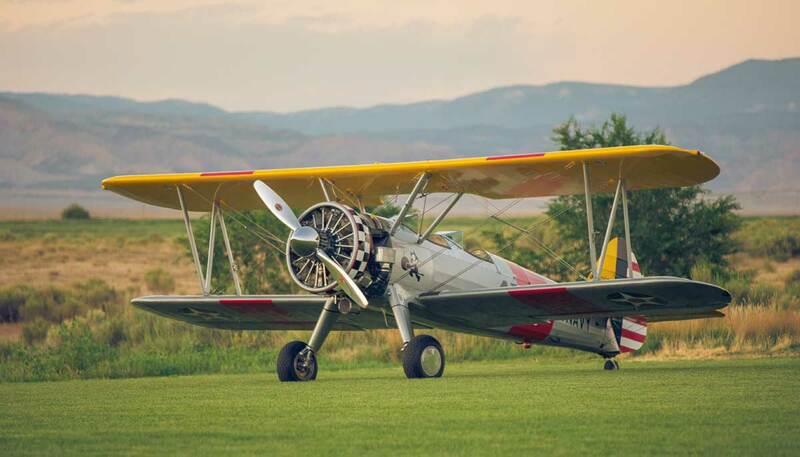 Vintage Aviation offers you the chance to experience a once in a lifetime opportunity to fly in an immaculately restored WWII era biplane. We promise that your adventure will be one you treasure for many years to come. 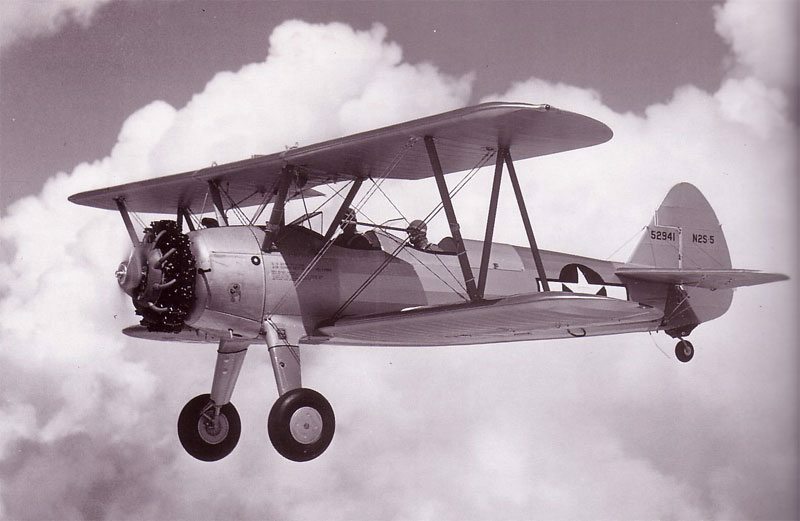 From the time you strap in until the time you step out of the cockpit – it will always be 1942 while spending your time with us! 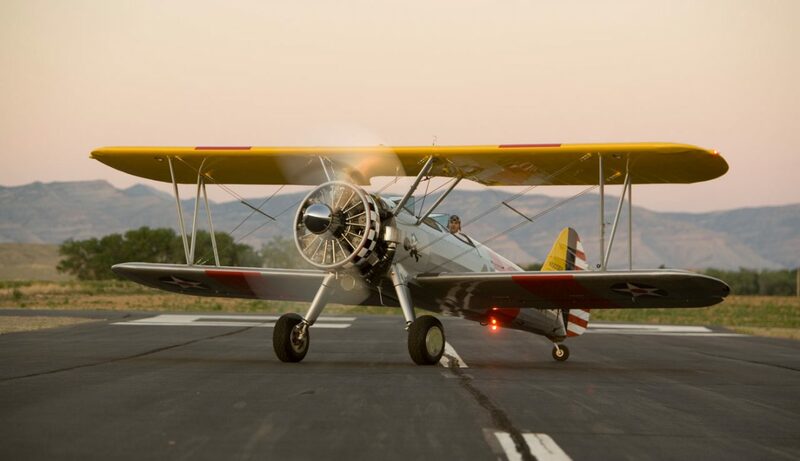 Your pilot, Randy Miller, started Vintage Aviation to share the exhilaration and thrill of flight in a vintage 1940’s era open-cockpit, radial engine biplane. 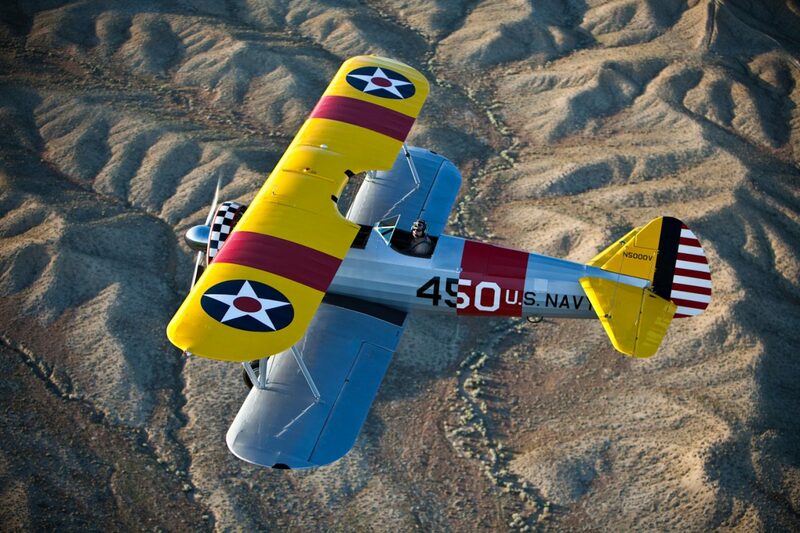 In just a few minutes, you can re-live the experience of flying in the “Golden Era” of aviation. 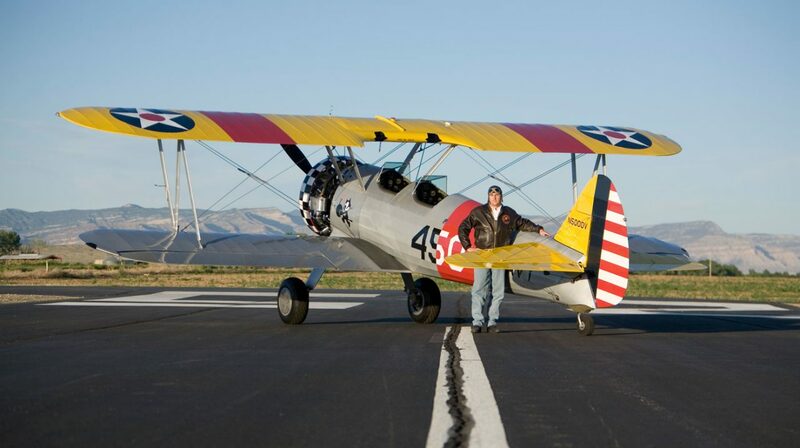 Randy has been flying these type of vintage, tail wheel type of aircraft literally most of his life. Call now to reserve one of our memorable tours of the Grand Valley. Your picture of you in the cockpit is a complimentary gift souvenir. Group rates are available – please call us to schedule at 970-261-4220 or 970-245-2999 or click below and us today! 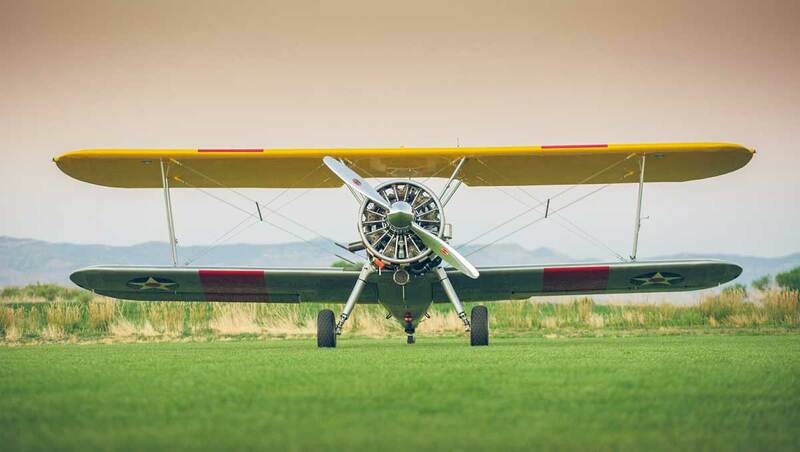 Call now to reserve one of our memorable tours of the Grand Valley. Your picture of you in the cockpit is a complimentary gift souvenir. Group rates are available – please call us to schedule at 970-261-4220 or click below and us today!